Peace Arch Chorus has been singing for over 40 years! 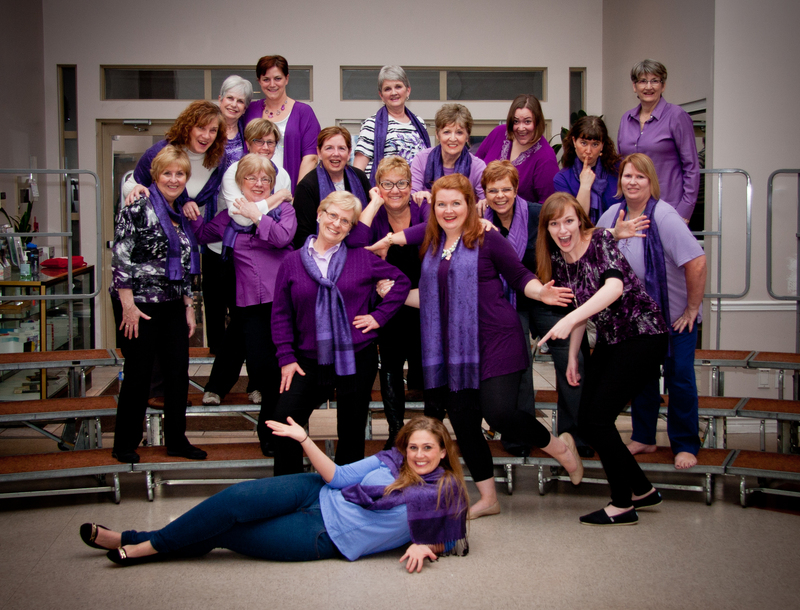 We're a chorus made up of fun, fantastic women of all ages, and diverse singing backgrounds. As a member of Sweet Adelines International, PAC has competed numerous times at the region 26 contest, and has regularly won the hearts of audience members - as well as some medals! Peace Arch Chorus is dedicated to not only loving music, but learning music and achieving excellence in singing barbershop harmony. We are a sisterhood - and we rise together. Striving to create a unified sound, PAC is a well-rounded, skilled chorus with the potential and talent to continue to grow for another 40 years...or more!